The Mallorca native, Rafael Nadal majorly trained under his uncle Toni Nadal from a very earlier age. 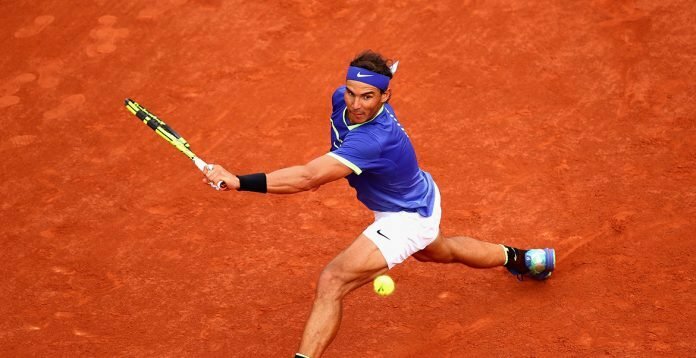 At the age to 12, Rafa was a phenomenal football and a tennis player and he chose tennis over football since his father wanted Nadal to take up one sport and devote rest of his time to his academics. 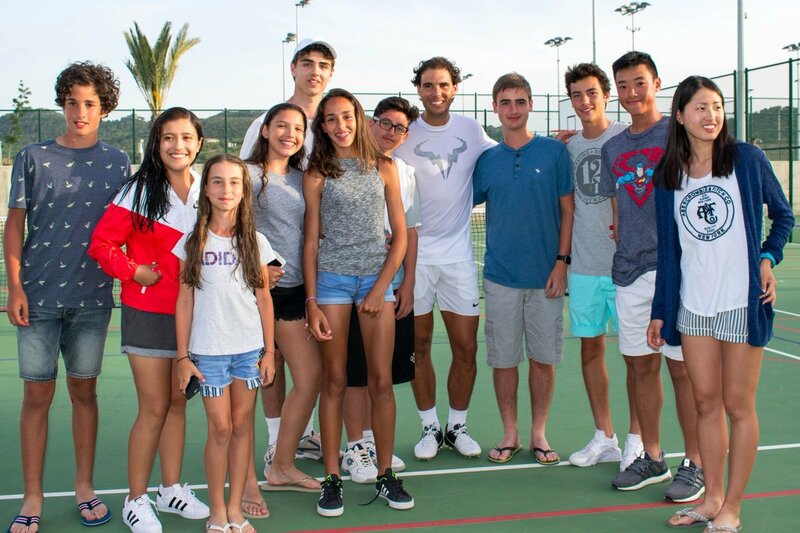 When he was 14-years-old, the Spanish tennis federation requested Rafa to move to Barcelona to continue with his training session there, but his family refused to send him there since they did not want his school work to suffer and he continued to train in his hometown. “I don’t want to believe that you have to go to America or other places to be a good athlete. 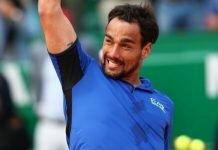 You can do it from your home,” his longtime coach Toni Nadal mentioned. Years later, the Mallorcan boy, Rafael Nadal went on to become the ‘King of Clay’ with enormous practice on his home soil. And now, his training place in Mallorca has been transformed into a high-performance tennis centre called, ‘The Rafa Nadal Academy’. “No matter where life takes you, don’t forget where you come from”, and beyond the shadows of doubts, the Spaniard stands by the above maxim. The training regime fundamentally focuses on Rafa’s experience during his ATP matches. Along with tennis, the academy also provides education so that the budding tennis players do not miss out on their studies. 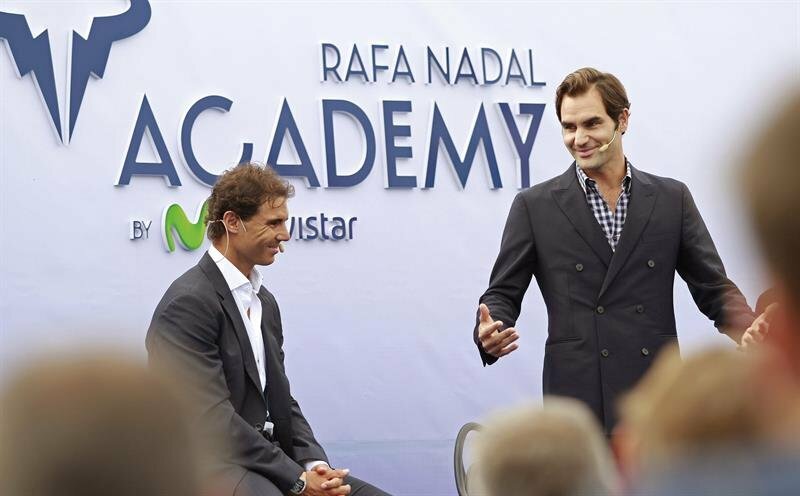 The academy is directed by Toni Nadal and a group of experienced coaches working under him. Besides, his academy in Mallorca, the Sani Resort will be unveiling the Rafa Nadal Tennis Center in Greece in the month of May. 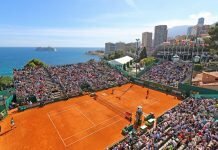 It is constructed in partnership with Spanish legend Rafael Nadal. It offers programs based on the 15 years of experience of the 17-time Grand Slam champion, Rafael Nadal. This centre will be following a similar pattern of training as practised in the Mallorcan academy.